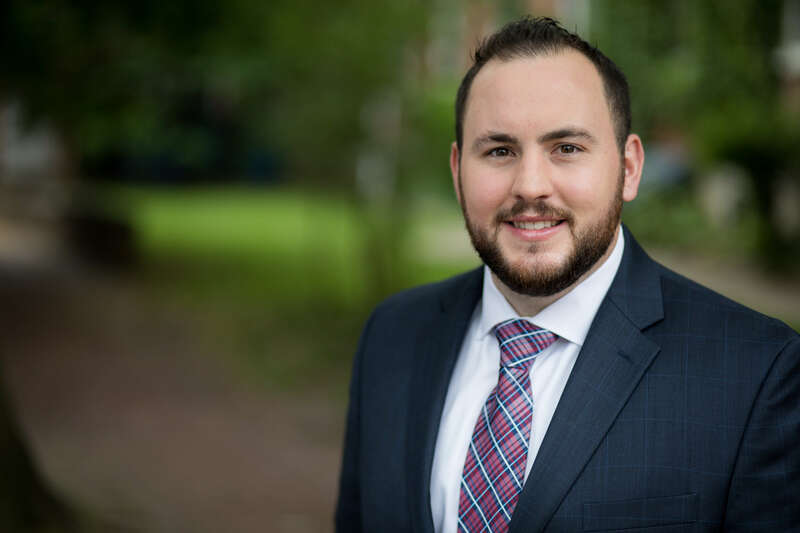 MacElree Harvey, Ltd. is pleased to announce that Patrick J. Gallo, Esq. has been elected to the Board of the Crime Victims’ Center of Chester County. The Crime Victims’ Center of Chester County, Inc. (CVC) is a nonprofit agency providing free, immediate, and confidential crisis response and compassionate support to children and adults impacted by crime and violence. They provide assistance through counseling, advocacy, resources, and education. The Center also fosters community awareness and understanding through its comprehensive outreach and prevention programs. At MacElree Harvey, Mr. Gallo concentrates his practice on complex commercial, construction, products liability, insurance coverage and business litigation. Mr. Gallo is licensed to practice in Pennsylvania and New Jersey and has been admitted in the U.S. District Court for the Eastern District of Pennsylvania, the U.S. District Court for the District of New Jersey and the U.S. Court of Appeals for the Third Circuit.